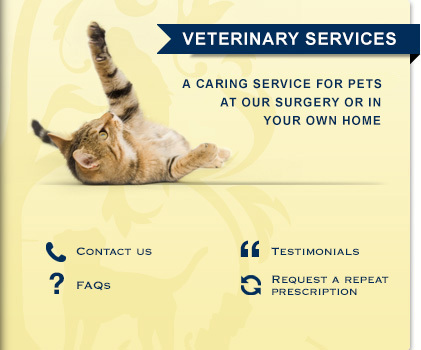 WE PRIDE OURSELVES ON OFFERING A PERSONAL AND FRIENDLY SERVICE TO ALL PETS AND THEIR OWNERS. OUR EXTENSIVE EXPERIENCE ALLOWS US TO PROVIDE TOP QUALITY, BESPOKE CARE IN YOUR HOME OR IN OUR COTTAGE SURGERY. 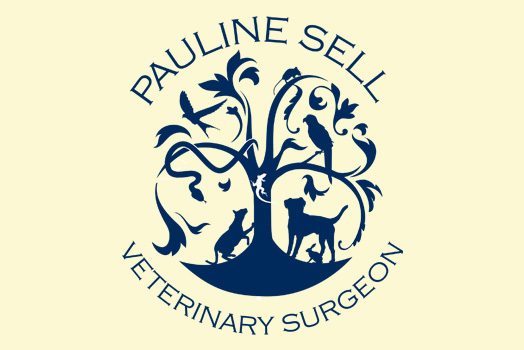 WE CARE FOR YOUR PETS AS YOU WOULD LIKE TO BE CARED FOR YOURSELF WITH QUALITY, COMPASSION AND EXPERIENCE.